Start taking classes at Good Space and other studios! 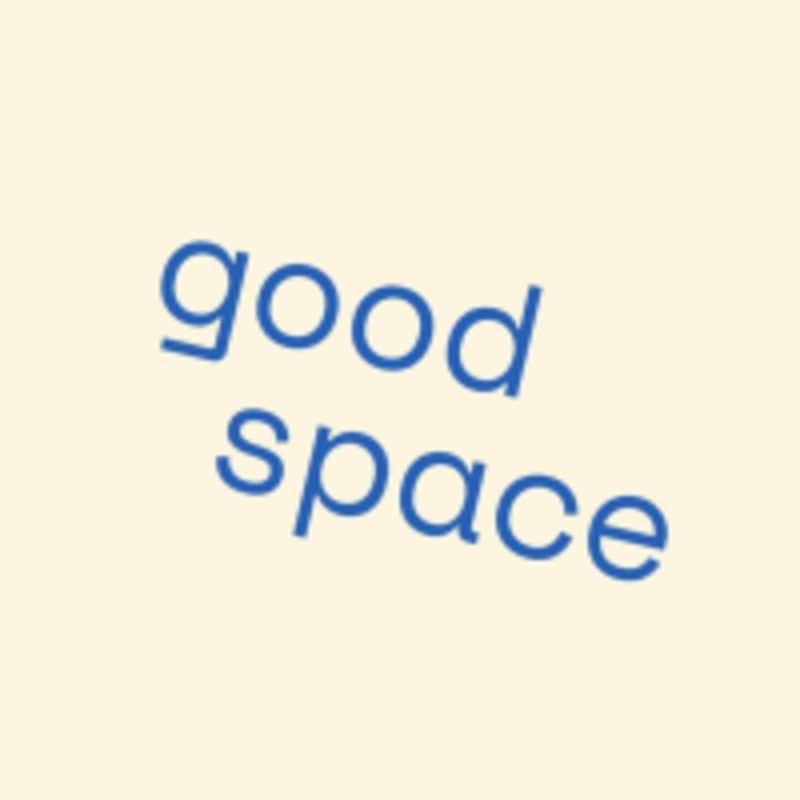 Good Space is a neighbourhood yoga + meditation studio in Parkdale, Toronto dedicated to movement and mindfulness. We care about wellness and understand that being good to each other starts with being good to ourselves. Our philosophies: - Life can be tough. Yoga + meditation can help you through it. - Abundance will flow from a clear and attentive mind. - We do our best when we feel our best. Please wear comfortable and breathable apparel yoga attire. Good Space provides a complimentary B Yoga mat for everyone in class. You’re welcome to practice on your own mat however, mat storage is not available in the studio. Please bring a reusable water bottle, because hydration never goes out of style. So is being good to the environment - no disposable water bottles for sale here! Good Space recommends a small hand towel if you’re attending a Move class. Get ready to sweat! Good Space is located at 360 Dufferin #106 on the southwest corner of Dufferin and Queen. If you’re arriving by public transit, the Queen 501 streetcar and Dufferin 29 bus are your best bets. There are a few paid street parking spots in front of the studio on Dufferin otherwise, Melbourne, Gwynne, and Elm Grove are good side street options. Bike parking is available on Queen Street and on Joe Shuster Way off Dufferin. Alternatively, our building has a bike rack located in the parking lot out back. Ask us if you can’t find it! Unique and interesting flows and great music. Will definitely get you sweating and energized. Worth setting an alarm for. Krista is a beautiful soul and I always always alway enjoy the different mental and physical challenges of her class. Kendall is extraordinary. Beautiful studio.